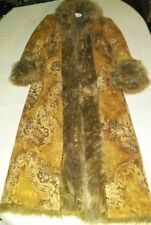 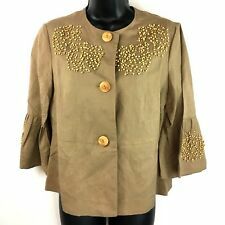 Brown Velvet NEWPORT NEWS Military Steampunk Equestrian Long COAT NEVER WORN 2! 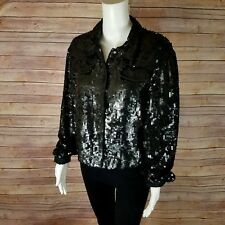 NEWPORT NEWS DENIM BIKER JACKET, JEANOLOGY COLLECTION, STONEWASHED, SIZE 4 !! 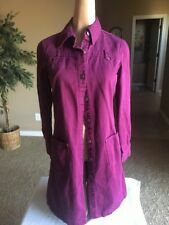 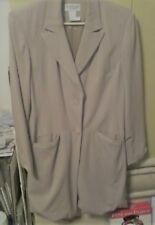 PURPLE CORDUROY JACKET BLAZER by NEWPORT NEWS~WOMENS 8 MEDIUM~POCKETS~PERFECT!